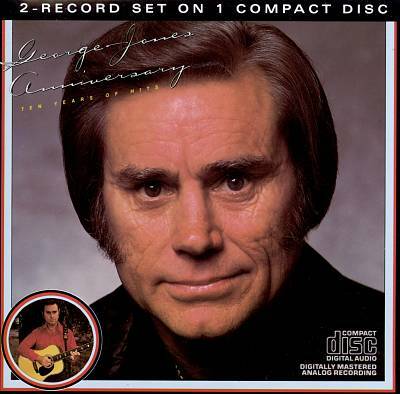 This record chronicles the downward spiral of George Jones’s life that corresponded, as great art sometimes does, with an upward spiral in his creativity. No country music singer has ever matched the pathos that Jones captured over and over. Songs that would cross the line into too much sentimentality by anyone else becomes windows into the soul for him (while, of course, edging ever so close to that line). Some of his greatest songs are here: “He Stopped Loving Her Today,” “The Grand Tour,” “The Picture of Me (Without Her),” “These Days I Barely Get By,” “If Drinkin’ Don’t Kill Me, Her Memory Will,” and numerous others.